Pâtissez’s extravagant freak shakes that became a social media sensation. The freak shake dream has soured for reality TV mother-daughter duo Anna and Gina Petridis, with their company wound up and liquidators appointed. ‘Pâtissez’ was launched in 2015 after their appearance on My Kitchen Rules, with a store opening in Manuka, followed later in the year by a second in Civic. Their freak shakes whipped up a social media frenzy and in June 2016 with their appetite for success fully whetted, they turned their ambitions overseas, launching stores in Malaysia and Singapore. But Pâtissez’s growth could not be maintained, with the Holland Village store in Singapore folding and the Civic store closing its doors only a few weeks ago. However, the Pâtissez Uptown store in Malaysia is still open, according to its Facebook page. An ASIC notice advised that a general meeting of the company held on 1 November had resolved that Patissez Pty Ltd be wound up, with Gregory Stuart Andrews and Andrew Juzva from insolvency firm ‘GS Andrews Advisory’ appointed liquidators. The Manuka store is still trading as Pâtissez but under new management, with reports the business has been sold. The liquidators were approached for this story. 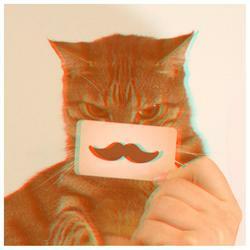 Short-lived fads are never a basis on which to build a business model. Look at Krispy Kreme. Huge queues outside the stores when they first opened (including at Westfield Woden) but within a few weeks the queues disappeared and a year or so later the shops all closed. As far as the freakshakes are concerned, the owners of Patissez signed their death warrant when they went on national TV and revealed that the secret ingredient was a jar of Nutella in each shake. 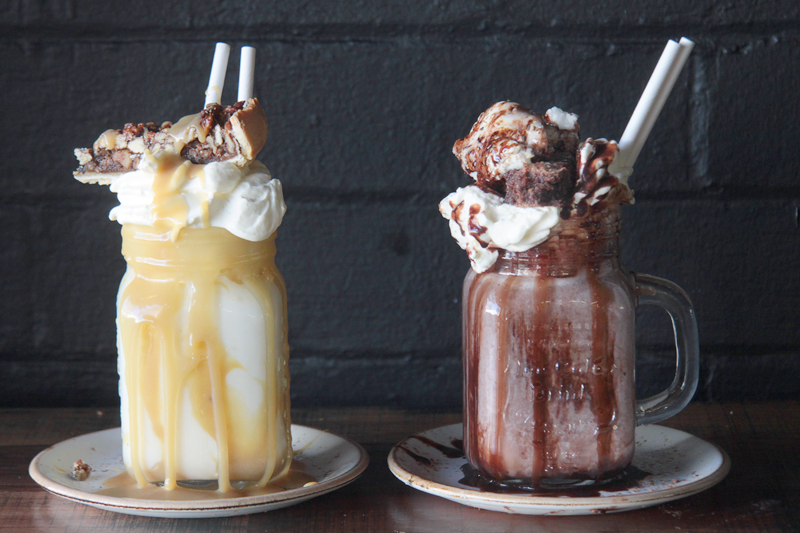 Other cafe’s across Australia began duplicating the freakshakes. It reminds me of the Flaming Moe episode of The Simpsons when Homer revealed the secret ingredient in the Flaming Moe and everybody started bringing them out with slightly altered names. The biggest “short-term-fad-flop” was the pop-up container village by the lake. Given that it was funded by ratepayers without a prospectus I won’t dignify it by referring to it as a “business model”. The freakshakes bring the liquidators to the yard.